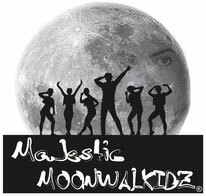 We - the Majestic MOONWALKidz - are a dance group, dancing to the songs of our precious and unforgettable King of Pop, Michael Jackson. 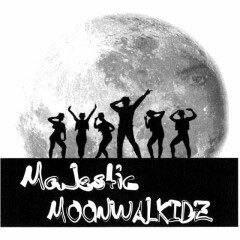 We adhere to his own performances of his videos and stage performances. Our desire is to honor Michael Jackson, to remember him and above all, to carry on his will to help children in need and in poverty. These include visits to children's hospices, or the support of aid agencies. Nevertheless, we act on MJ events or otherwise. If you are interested, please do not hesitate to contact us. We welcome any inquiry. Thanks everybody following us growing.